Imagine waking up to the sound of the waves on the beach and stepping out of your tent to see a free-roaming horse rolling around in the dune grass, just feet away from you. It’s this storybook dreaminess that has made Assateague Island, the 37-mile barrier island off the coast of Maryland and Virginia, a camping icon in the mid-Atlantic region. 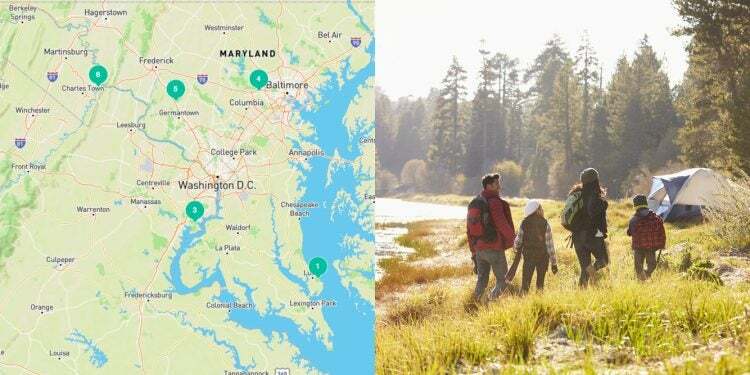 Assateague Island stretches into Virginia to the south, but campers can only visit the Maryland side—if you’re looking for barrier island camping in Virginia, check out nearby Chinconteague Island, which also boasts wild horses in the wildlife refuge next to town. Assateague is a favorite among campers in the region because of the beach, the isolation and, of course, the horses. Families can swim, suntan, and fish. There are areas available for off-roading, too. 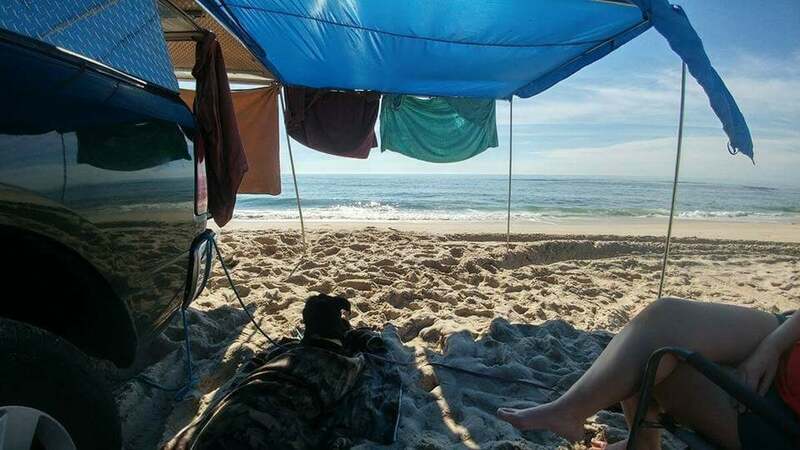 Simply hanging out at the campsite around a campfire is also great, because the ocean is a sand dune away. On the road in to the more wild Assateague Island, you’ll find places to buy firewood. Maryland’s Department of Natural Resources forbids the use of firewood brought in from other states. 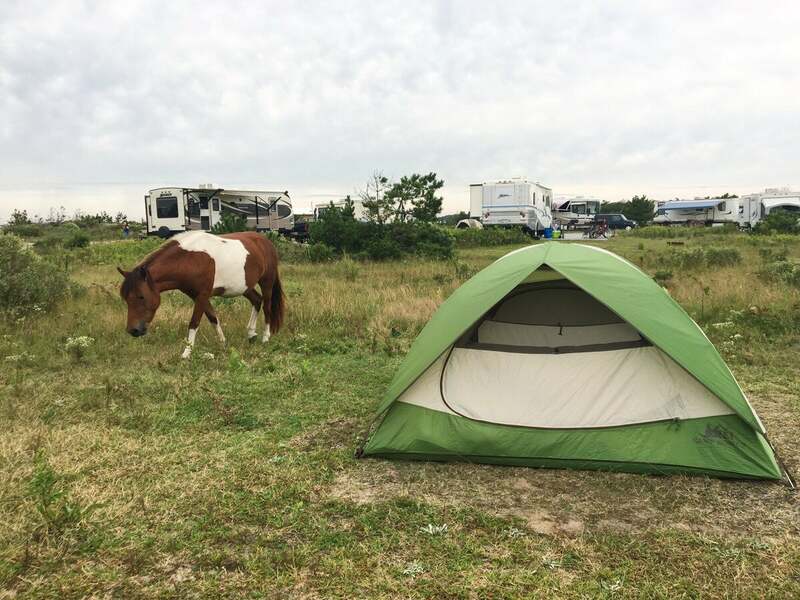 Campers will have a few options on Assateague Island, which is shared by Maryland State Parks and the National Park Service, but each camping option offers incredible beachfront camping, horse watching, and more. 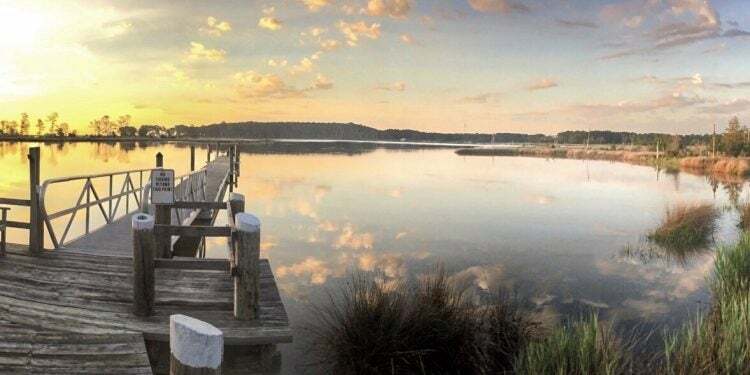 Image from The Dyrt camper Catherine B.
Assateague State Park, managed by the Maryland state park system, offers more creature comforts than any other campground on the island. The site’s amenities include an on-site cafe, showers, bathrooms and outlets. Campers can choose from oceanside sites or bayside sites, but both offer a beach and wild horses galore. It’s a particular favorite among RV campers, but there are tent sites as well—including some that are directly on the sand. 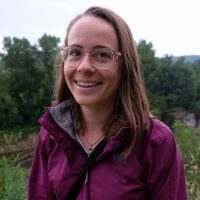 “Camp ground is flat and sandy without many trees around, but everyone was so friendly and it looks like there are a lot of people who come back year after year. All that separates you from the beach is a large sand dune that you camp behind.” —The Dyrt camper Jana C.
Image by The Dyrt camper Tony M.
This National Park Service-managed campground is right next door to the state park, meaning beach-hungry campers have a good chance of finding somewhere to set up their tents. The Assateague Island National Seashore offers hundreds of more sites, in slightly more rustic campground with showers. You’ll also be able to pick between “Oceanside” and “Bayside” sites here. 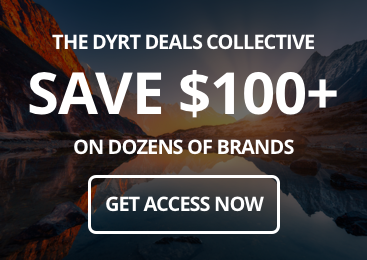 A word of advice from campers on The Dyrt: the former can get windy, and the latter can get buggy, so plan ahead. “The island itself is beautiful and the campsites are very spacious. My children loved how the horses wander free. We got a spot right by the ocean and I loved how it actually wasn’t too buggy... 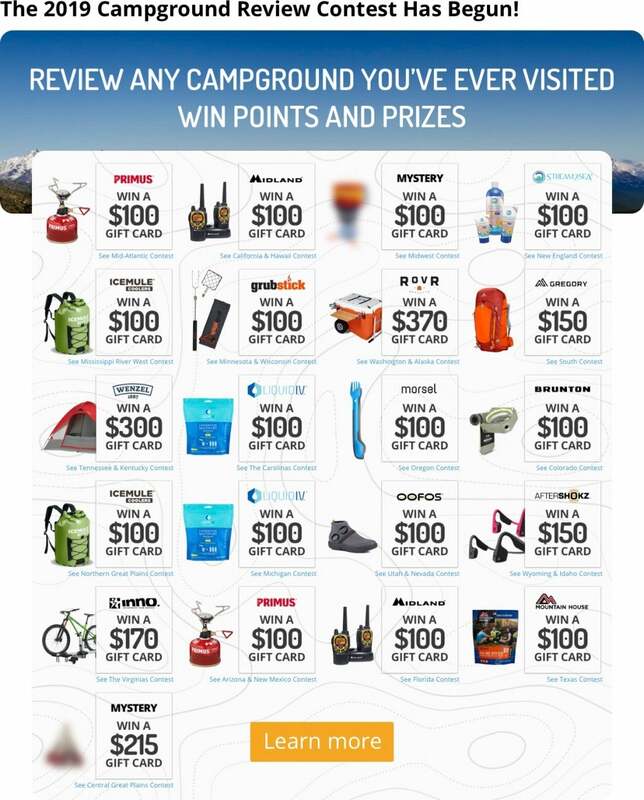 I definitely recommend this campground to anyone with children,” —The Dyrt camper Cassandra A. Finally, there are several remote camping sites, both oceanside and bayside, for those who want to backpack in along the beach. These sites are so remote, you’ll be walking along the sand the whole way. 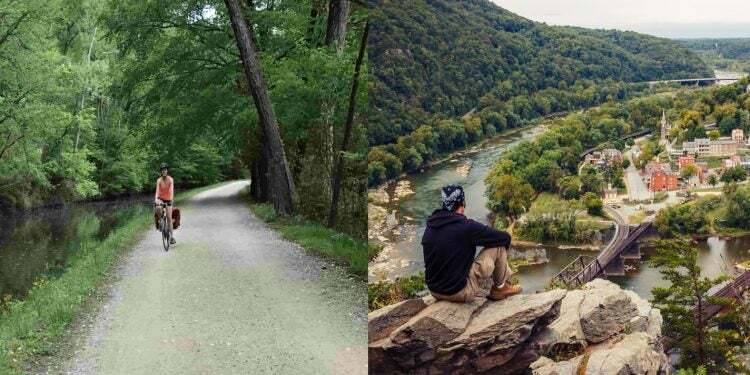 Storms tend to wipe the campsites away or change their location, so check with the National Park Service before starting your search for a spot. 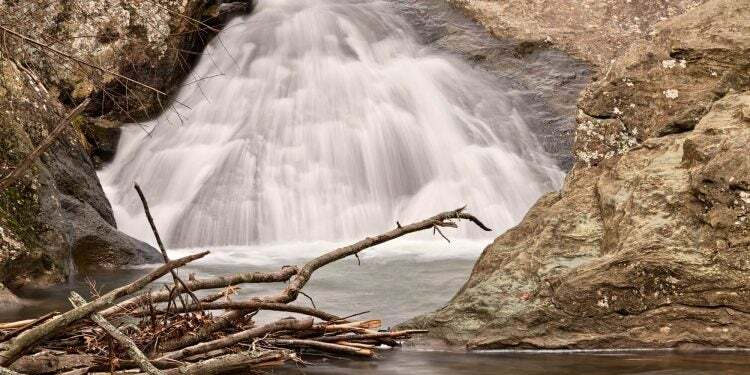 Being as primitive as they are, campers won’t have any amenities, so be sure to come prepared and follow “leave no trace” policies for dispersed camping. Image from The Dyrt camper Maddi P.
The horses are not native to the island, although they have developed unique adaptations, like a stockier frame. So where are they from? Local folklore claims the horses are survivors from a the shipwreck of Spanish galleons off the Virginia coast, but there’s no concrete evidence. It’s more likely the current herd roaming the island is descended from horses brought over by or escaped from their mainland owners in the late 17th century. Thousands of people visit Assateague Island’s campgrounds every year. The horses have gotten accustomed to human presence and food and will not shy away. That means that every year, visitors get bitten, kicked or knocked down. The horses can also damage cars, tents and other camping gear. They can also be killed or injured by people driving without caution on the road. If you’re concerned, park rangers can help you get away from a horse. “If you need to get horses to leave you can splash them with bottled water or shake a tin with change in it but stay away they can be aggressive,” —The Dyrt camper Amanda S.
Image from The Dyrt camper Kirsten J. The main reason horses will get close to humans is because of food. They have become adept at scouring the campgrounds for leftovers and will knock down coolers and tents if they are able to smell anything. “We left some pretzels and chips in our tent for a few minutes while cleaning up and before we knew it there was a horse in our tent eating them,” recounts The Dyrt camper Sarah M. This can be a nuisance to campers and very dangerous for the horses. 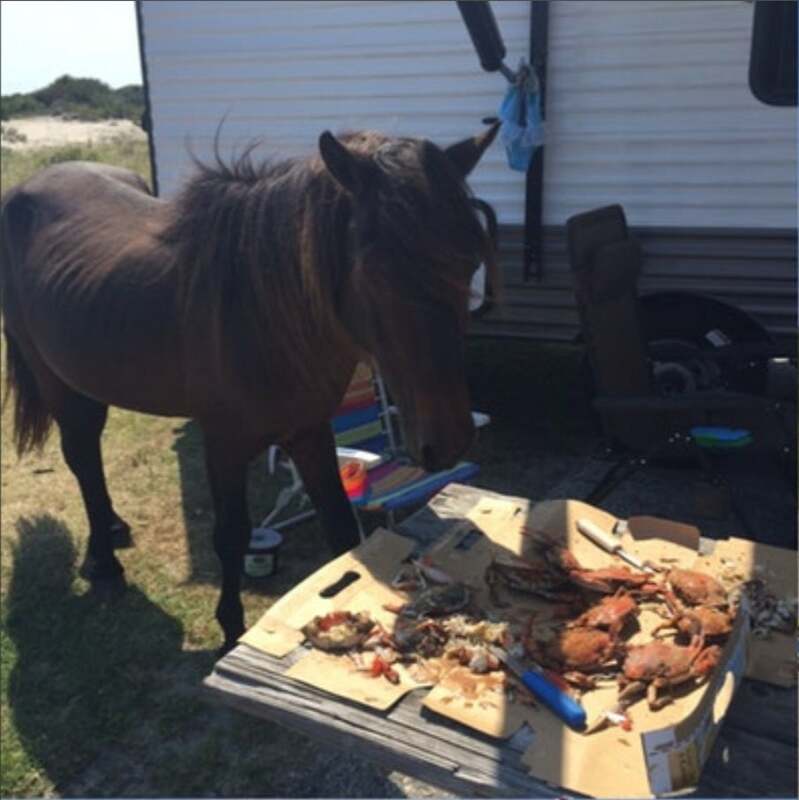 In 2017, a 7-year-old mare on Assateague Island died after eating too much dog food. Make sure your food and toiletries are safely stored and disposed of in your vehicle or in the horse-proof containers provided on site by the campgrounds. Assateague Island is not an easy place for the plants and animals that make their home there, from beach grass to white-tailed deer. It is facing encroachment from non-native species, including the horses, who graze on the marshes that other animals, like mussels, depend on for survival. There’s increasing development on the mainland. Rising seas, stronger storms and higher temperatures are eating away at the island, and could wipe it away entirely. Conservation professionals are working to restore and protect the island and all its residents. 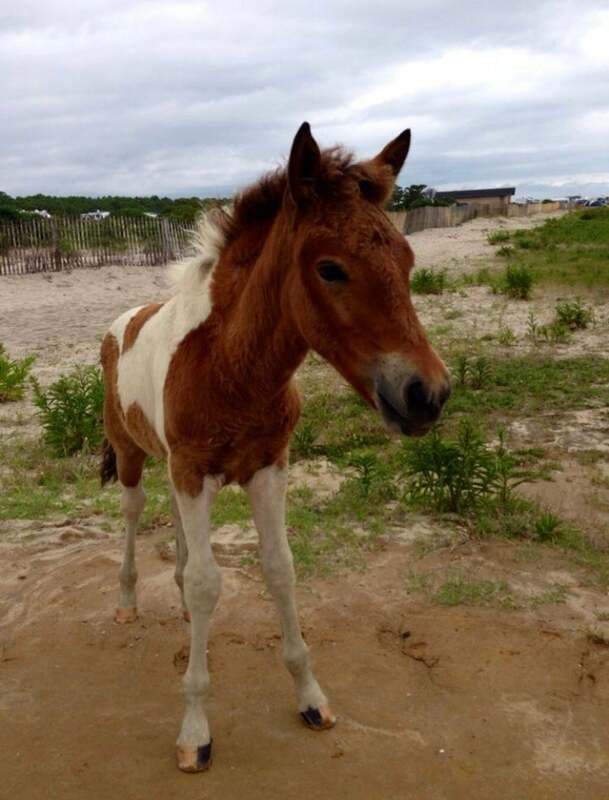 The nonprofit Assateague Island Alliance has a number of projects underway. A new campaign called “A Fed Horse is a Dead Horse” is attempting to tackle the problem with human food. 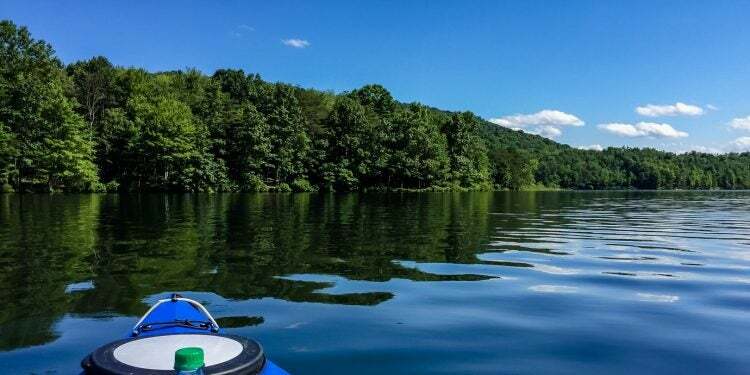 The program is seeking to install horse-proof bins at picnic tables, increase fencing around the campground, and provide cooler straps for visitors who haven’t secured their coolers. You can donate here.